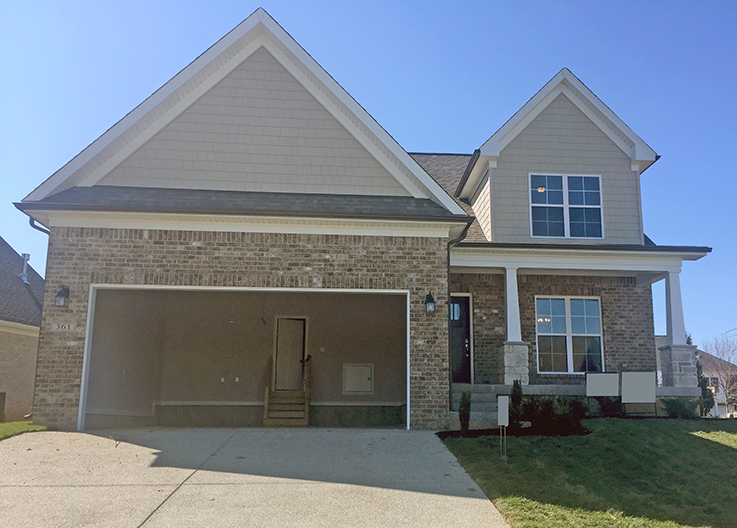 Ashley Meadows will be showing a beautiful ''Energy Smart''* Bentley-built home! 1-1.5 stories, 4 bedrooms, 2.5 baths on a fabulous lot in Cardinal Club. 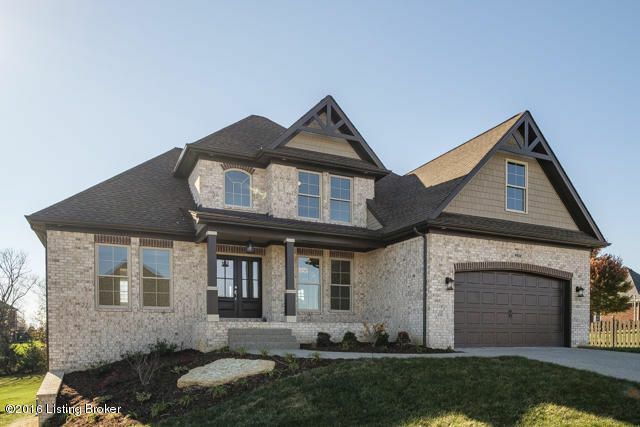 All the features you desire in a new home - hardwood, granite and detailed trim work. Eat-in kitchen with Energy Smart Appliances, custom cabinetry and access to the covered deck. Main floor owner's suite with 2 large walk-in closets and a private bath. Duel fuel heat & patry access door in garage are added bonuses. 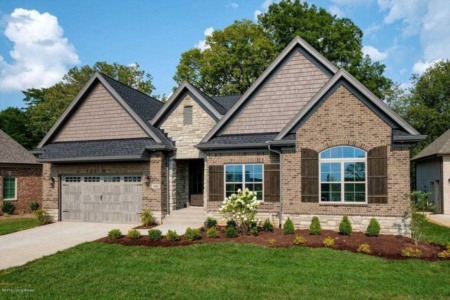 Bentley Homes is a qualified Energy Smart builder, and all Bentley Homes are Energy Smart homes! 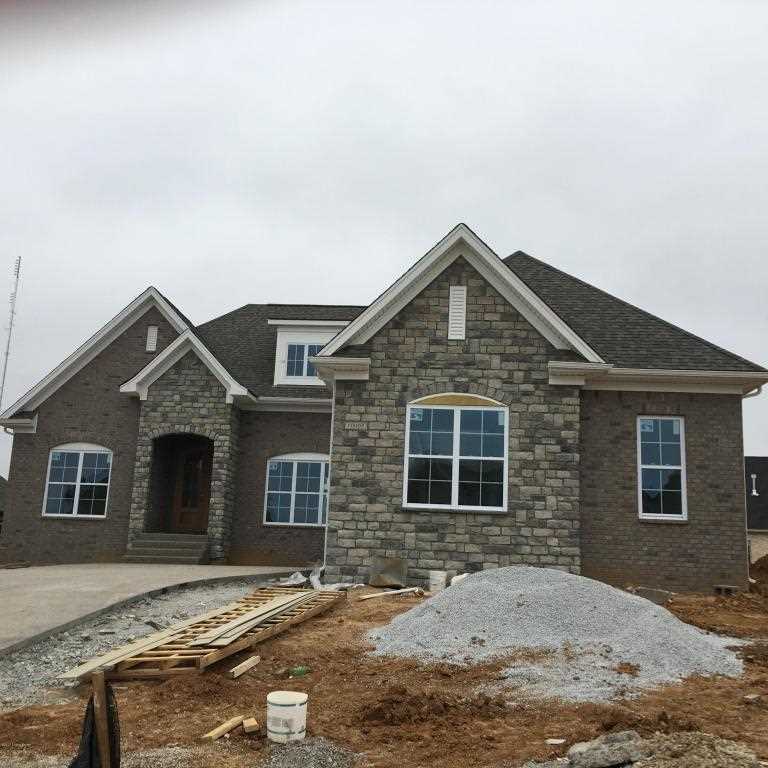 Paula Thieneman-Bates will also be showing this new construction home in Rock Springs. This beautiful split ranch with open floor plan has 3 bedrooms, 2.5 baths, and over 2,300 square feet of living. This home features newest trend in hardwood floors, detailed trim work, stunning granite counters throughout are a few of the high-end features. Enjoy the eat-in kitchen with lovely muted tones, custom cabinetry, and large center island with, and seating. 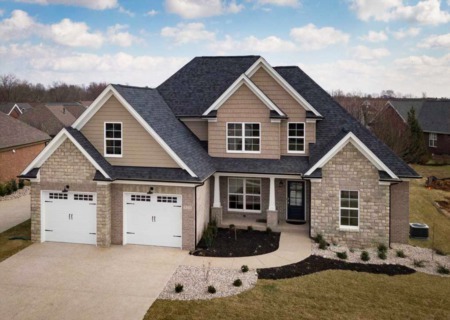 It opens up to a grand great room with 12 ft. coffered ceilings, and a cozy tiled fireplace. The owners suite has a large walk-in closet, and a spa-like bath with tiled soaking tub, separate shower, and double vanities. The unfinished lower levels offers optional additional living with potential rec. room, full bath, bedroom, and office. You don't want to miss out on seeing these beautiful homes, we'll see you Sunday!